While Chinese stock market is staging a strong rally since January, debt investors are rushing for a slice of the country’s nascent convertible-bond market for potential gains on the equity conversion. However, the overheated market has raised concerns and the regulator is reportedly considering restrictive measures to cool the market down. The Securities Association of China will convene a meeting on Friday to discuss problems in investors' subscription for convertible bonds and strengthen risk controls in the process, reported the state-run Securities Times on Thursday. 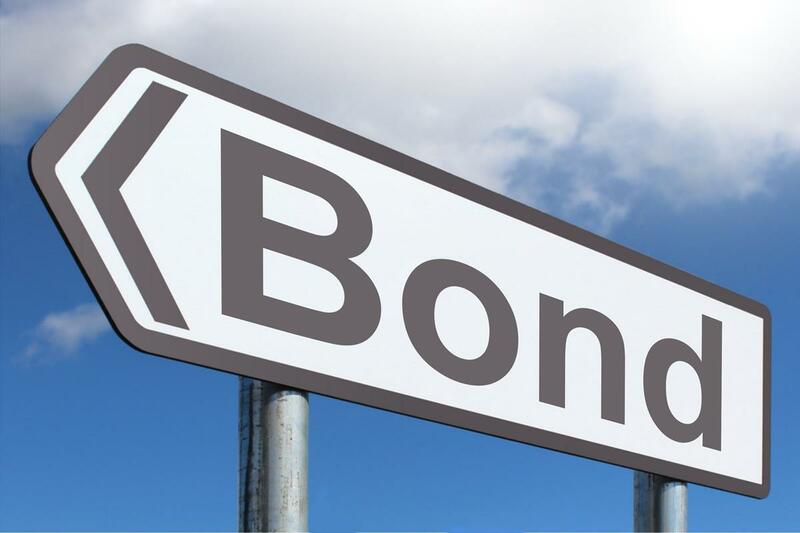 The regulator aims to improve the mechanism for convertible bond subscription and . . .